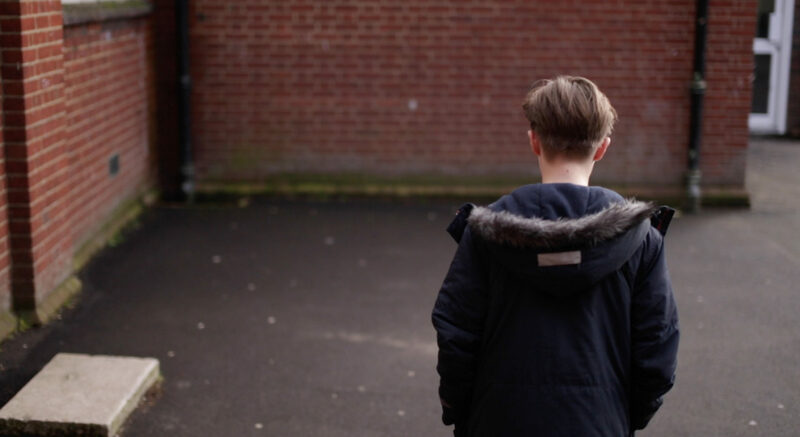 Seen and Heard was commissioned by the Department of Health to help health professionals spot the signs of Child Sexual Abuse. 95% felt the training had furthered their knowledge or understanding of child sexual exploitation and abuse and the impact it can have (Nomensa, 2016). 90% of users recommended training (Nomensa, 2016). Imperial College Healthcare NHS Trust reported a significant increase in the number of children being referred to the safeguarding team.